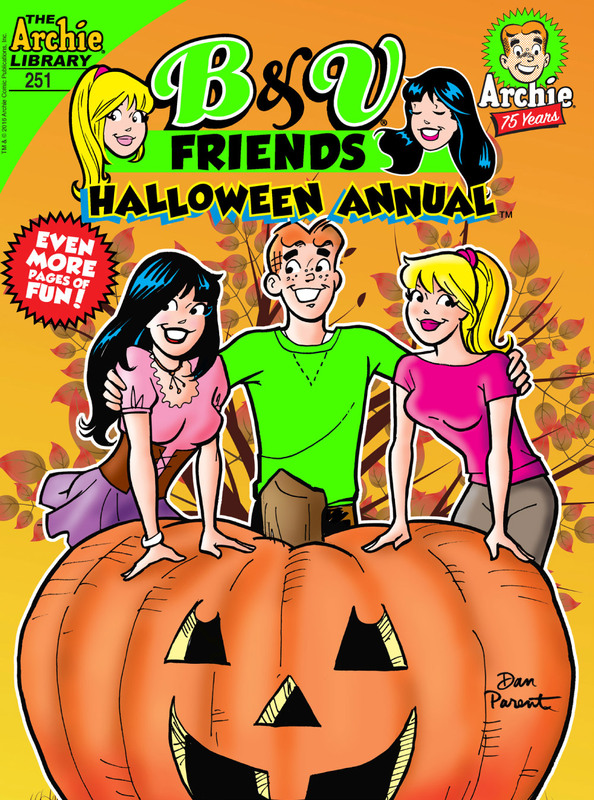 When Betty makes her own stunning costume for the Riverdale High Halloween dance, Veronica’s sure that her BFF is going to win the costume contest—and she’s not about to let that happen! 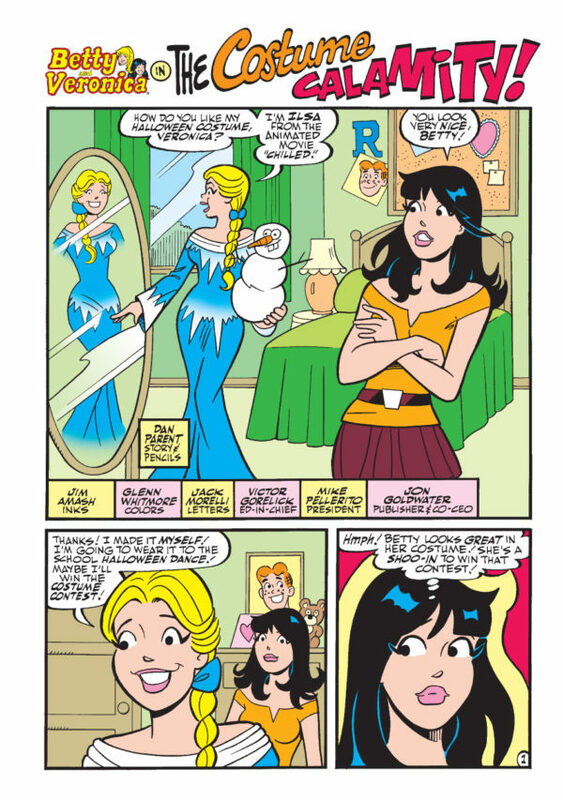 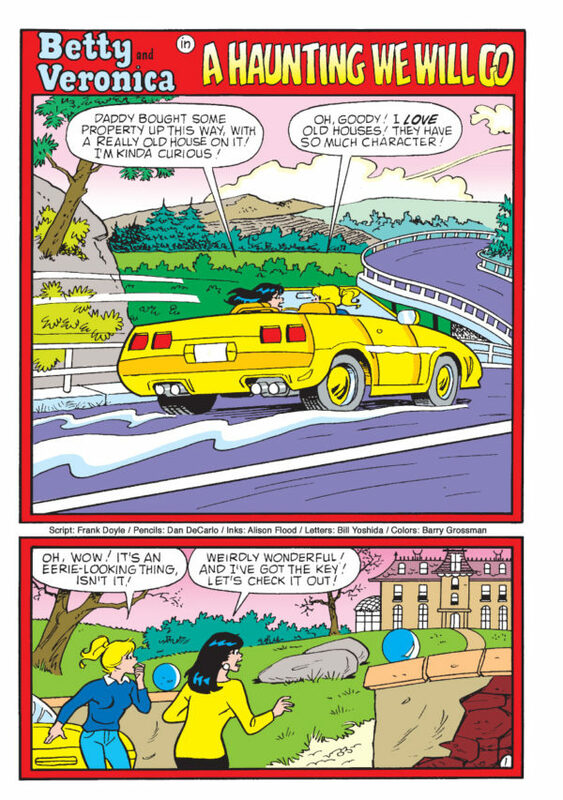 Can Veronica get the best costume that money can buy and win the contest away from Betty, or will she just end up getting the shaft? 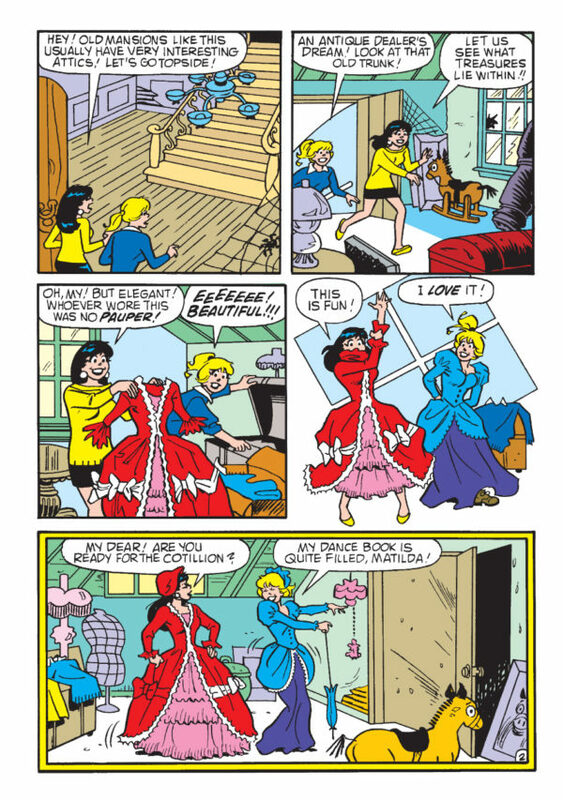 Find out in “The Costume Calamity,” the fun lead story to this Halloween-themed comics annual!